This is my entry into Cee’s Black and White Challenge. 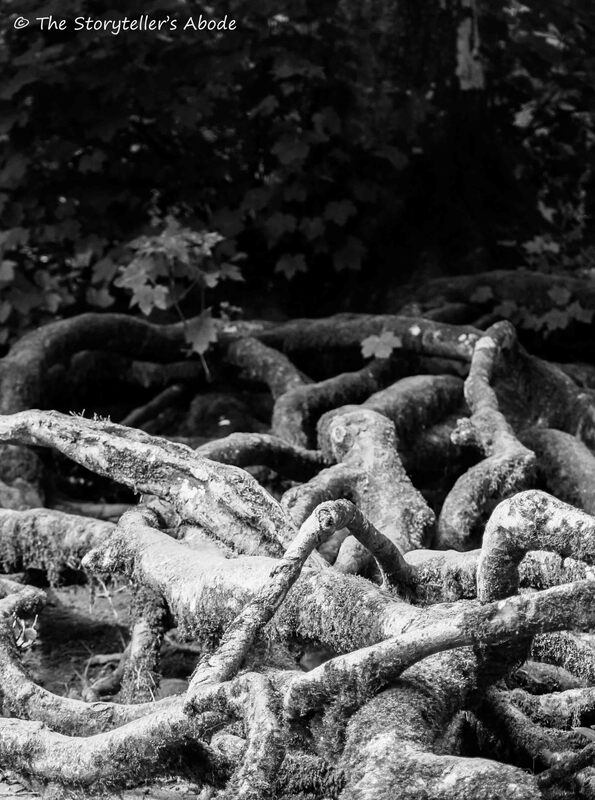 This week’s theme is Crooked and Squiggly Lines which immediately brought to mind the many pictures of curious tree roots I have in my archives . I hope you like them. Great photos and wonderful poem! Fantastic trees, they are really great photos. Love the poetry to accompany your lovely images. Thanks. 🙂 I’m glad you like it! Very intriguing photos and poem as well. Thanks, Chioma. 🙂 I’m glad you like them. Congratulations! 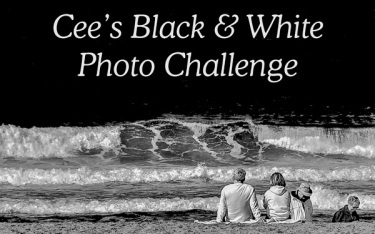 I have selected this post to be featured on Cee’s Black & White Photo Challenge. I sure hope you have had a wonderful week. Thank you very much, Cee. 🙂 It’s lovely to know you liked it. I’ve had a wonderful week that you’ve just made even better! Great details in lines here. Lovely snaps these are! Thank you. I’m glad you like them. 🙂 I always find tree roots a fascinating subject to photograph.